This very short story conveys a lot of emotions in few words. 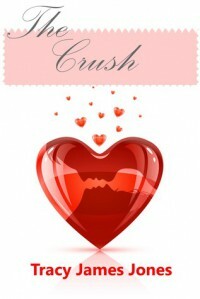 It is very easy to relate to that crush from our school days. I would like to read a longer story developed from these premises.